Shree Buildcon Realty, known for trust, quality & commitment is one the best builders and developers in Nashik. The company has a solid foundation of 24 completed projects and nearly 1200 Happy Families. Affordable & Luxurious 1 BHK, 2 BHK and 3 BHK Apartments for sale at Nashik Road with all high end amenities. This residential project offer the best community living campus with Architectural Planning, Landscape & Vastu Shastra to enjoy the Elegance of Life. An affordable & luxurious 2 BHK, 3 BHK and 4 BHK Flats & Penthouses for Sale at Saubhagya Nagar, Lam Road, Vihitgaon, Nashik Road, Deolali, Nashik with all high end amenities. 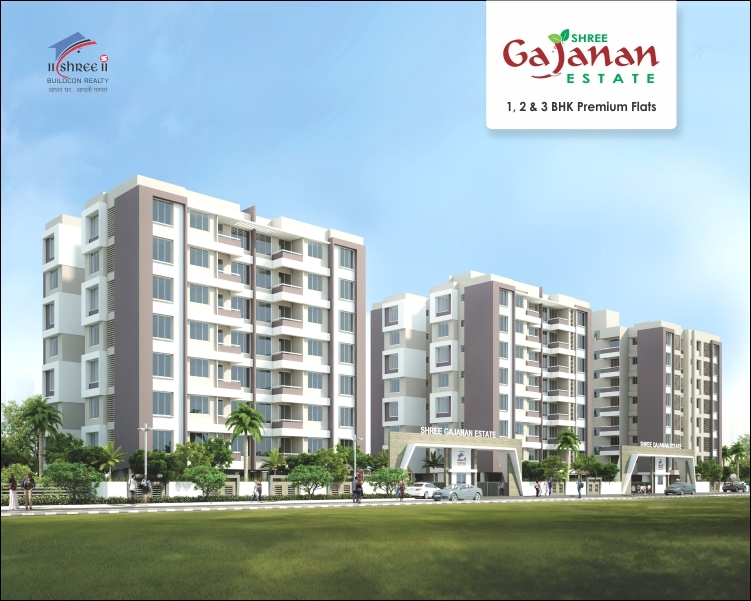 Affordable 1 BHK, 2 BHK, 3 BHK Premium Flats & Row Houses for sale at Nashik Road. Project features Landscape Garden, Children Play Area, Multi Purpose Hall, Amphitheatre, Yoga Space and many more making your life beautiful. 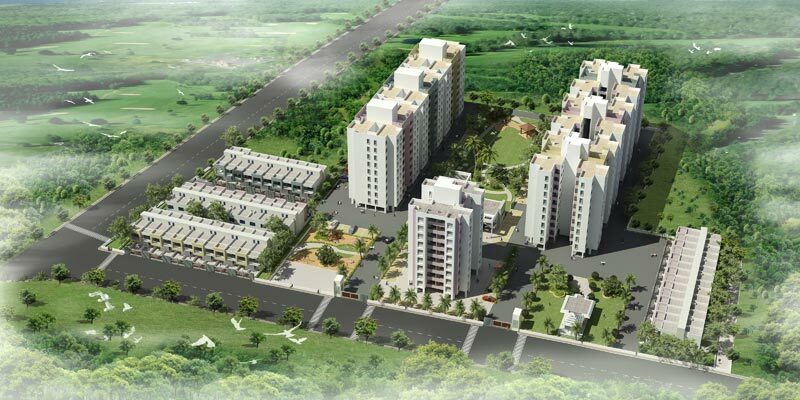 An Affordable Heritage of 1 BHK, 2 BHK Apartments & Row Villas situated on Shirdi Road in Sinner is 23 Kms from Nashik surrounded by Scenic beauty of nature. Project is also near to SEZ & MIDC. 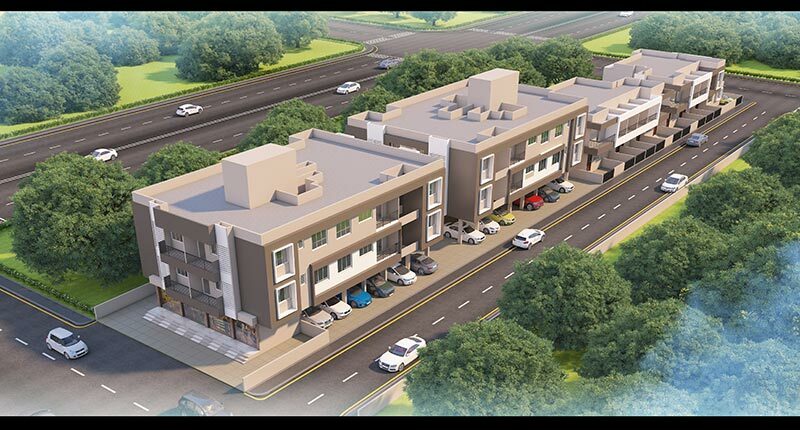 Flats designed as per budget living and also a Second Home for Devotees of Shree Sai Baba. Market and Public School are within 1 KM & all the public amenities are within 3 KMS periphery A Dream of Relaxed lifestyle with affordable budget is waiting for your presence.